A photographic essay of the Immigrant Hospital complex that is part of the Ellis Island - Statue of Liberty National Monument (NY/NJ). The hospital provided care and treatment to arriving immigrants who were not able to join the general population upon their arrival to the United States. 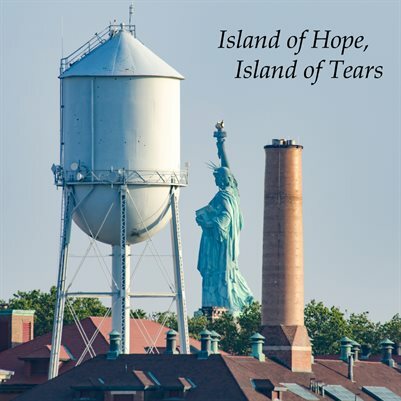 Work under the guidance of the Save Ellis Island Foundation is under way to preserve the current state of the facility which has been unused for several decades.